Completely renovated in 2011, Lepetit Milan is a nice apartment at the ground floor of a building of the early ‘900 that has 3 indipendent bedrooms, each one with its own bathroom, a few steps from Milan’s Central Station. 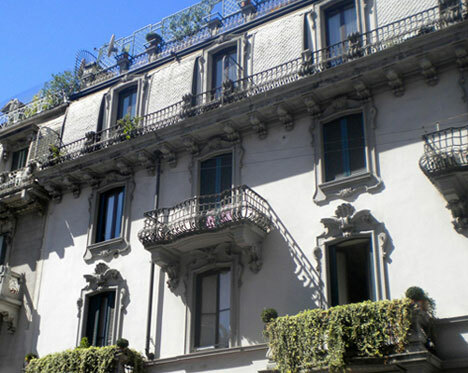 We are in the center of Milan, well served by public transport, plenty of shops, restaurants and several attractions. Accessible by train Railway, and 100 meters from the MM2 and MM3 metro stop station. Terminus for buses and taxis to take you into the heart of the city, but also to the Milan airports or the Rho-Milan Fair.